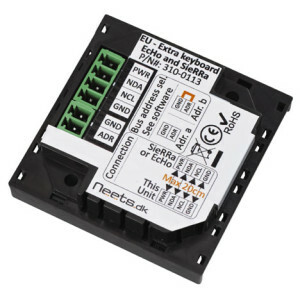 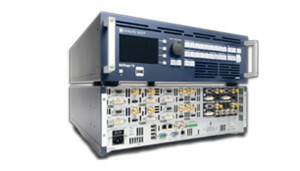 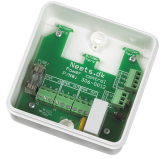 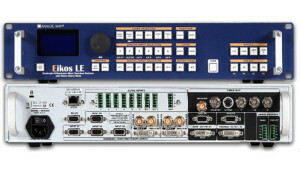 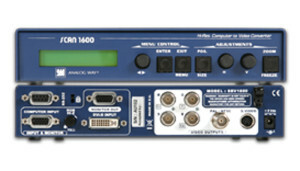 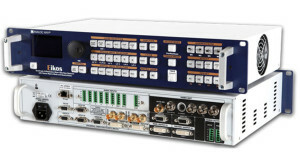 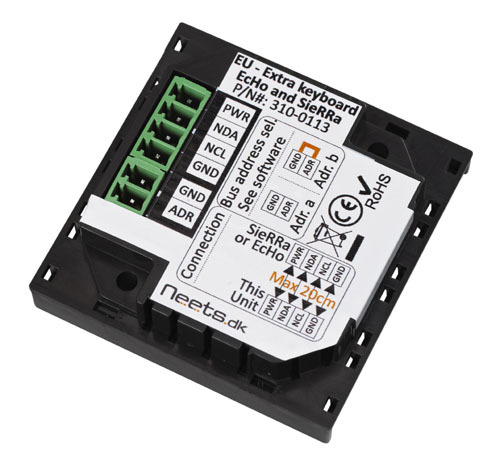 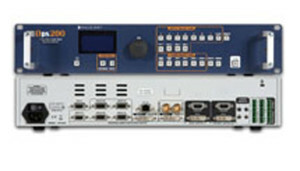 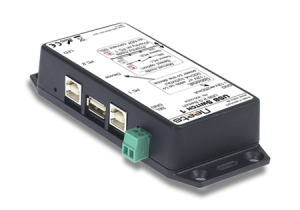 The Neets Expansion Bus (NEB) keyboard is a universal keypad for Neets Control – EcHo & Neets Control – SieRRa in the new generation of control systems. 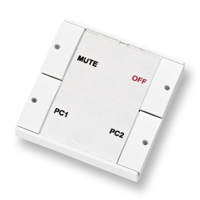 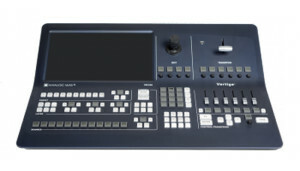 By adding NEB keyboards to the control system it gives you extra panels in the room to control the AV-equipment. 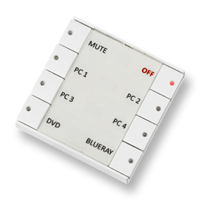 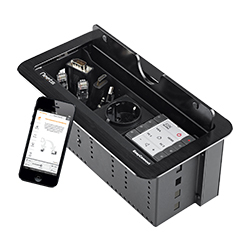 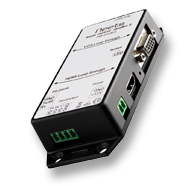 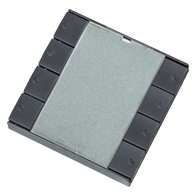 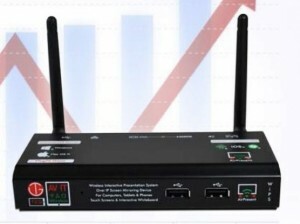 Moreover, it increases ease of use by ensuring the same user interface and thereby a recognizable design in all rooms.